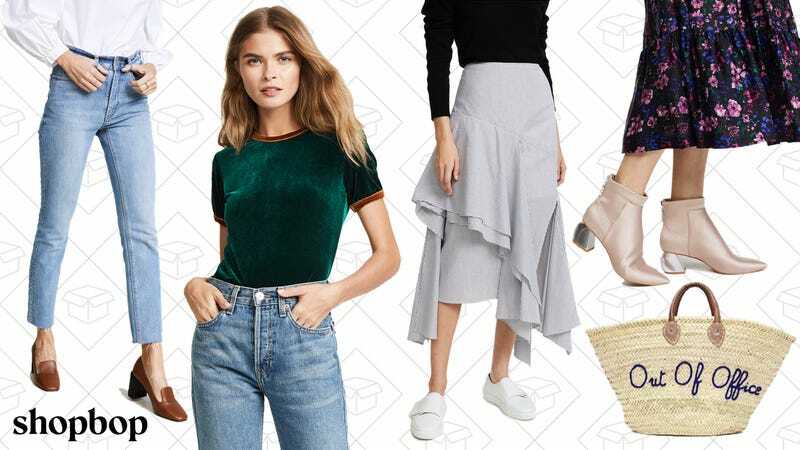 Shopbop consistently has those hard-to-find pieces that really make a wardrobe stand out. And with their huge sale going on, you can grab 20% off all orders under $500, and 25% off all orders above $500, with the code EOTS17. Get your wardrobe ready for the season change.